If you’re like us, the first crisp breeze of fall always feels like a call to adventure! Are you ready to get outside and experience everything this enchanting season has to offer? 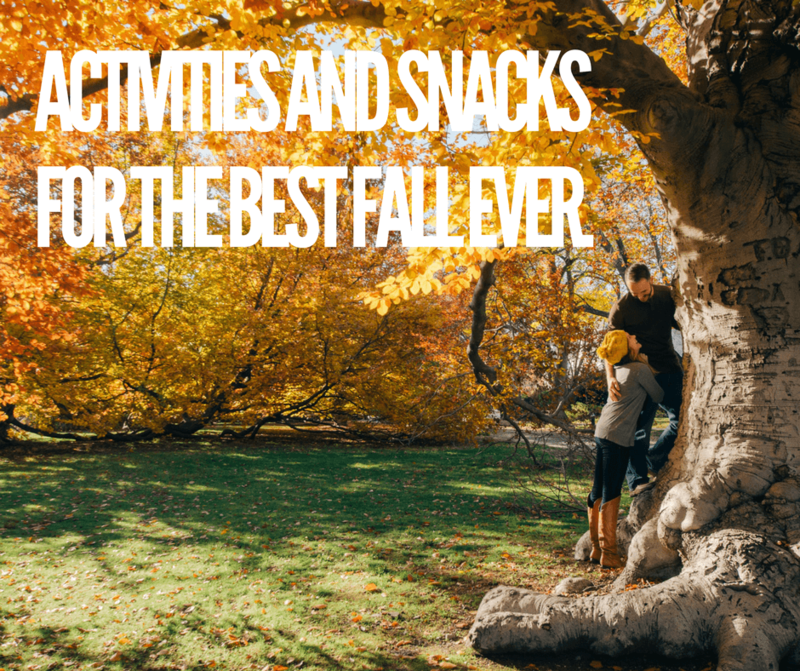 Then put aside last year’s autumn bucket list and get ready to try our favorite trend of the season: the fall snack and play. 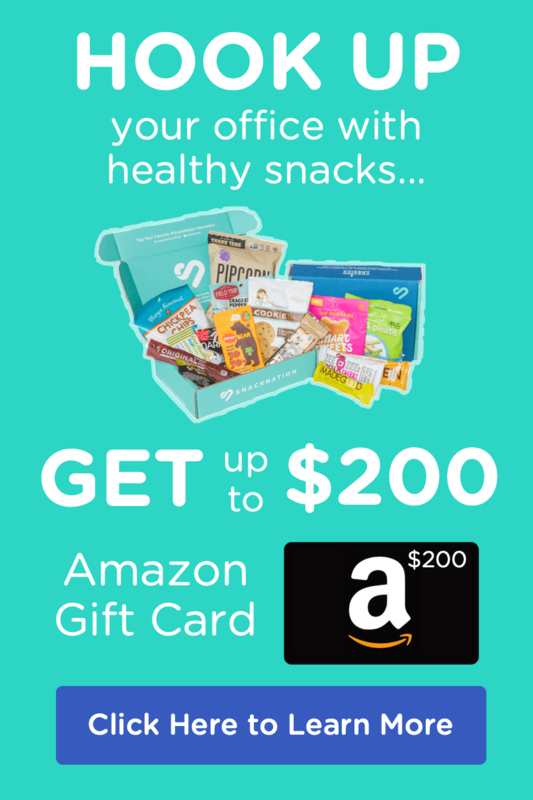 We pulled together a list of unique activities, matching each with a healthy fall snack to give your body the fuel it needs to take your fall fun to epic new levels. Tree climbing is a lot like rock climbing, but instead of scaling a perfectly craggy rock face, you strap into your gear and shimmy up a majestic tree. Picture this: While everyone else is stuck on the ground, gazing at fall foliage from afar, you’ll be perched among those red, yellow, and orange leaves. You can’t afford to be weighed down by heavy snacks during your tree-climbing adventure. You need something so light it’s almost weightless, yet still provides tons of energy and nutrients. 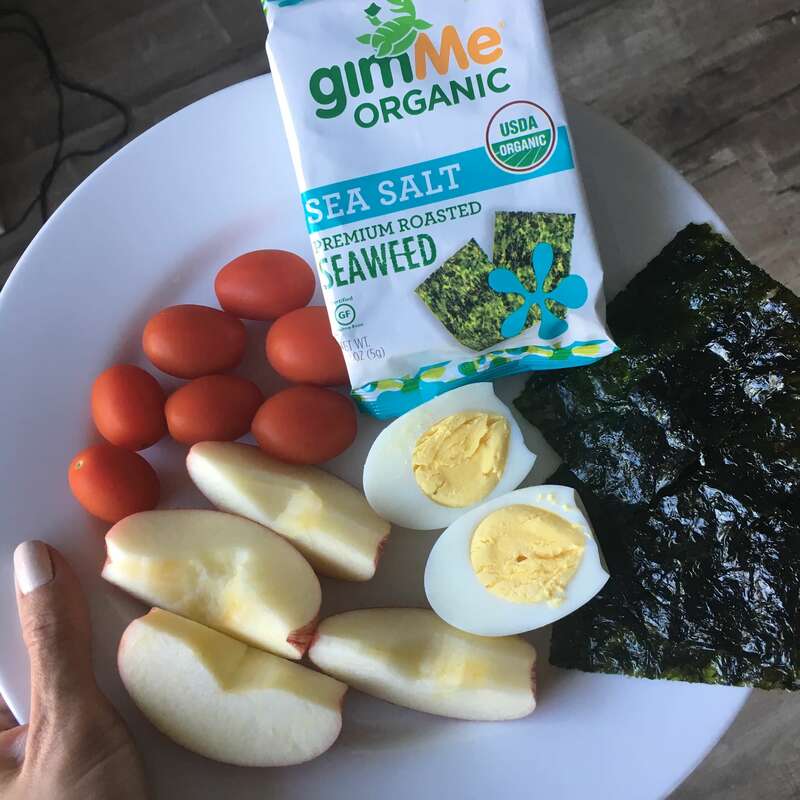 You need gimMe’s perfectly salted roasted seaweed snacks. They’re light as air, yet dense with minerals, nutrients, and flavor. Seaweed’s high concentration of iodine, vitamin K, and iron will give you the boost you need for climbing, and its umami taste will keep your cravings at bay until your après-climb feast. If you’re tired of passively enjoying fall festivals, then you should consider getting in on the action by volunteering at a local farm during the harvest. This activity requires a little homework, but don’t worry—there are tons of helpful tools for finding local farms, and many farms even post volunteer opportunities right on their websites. 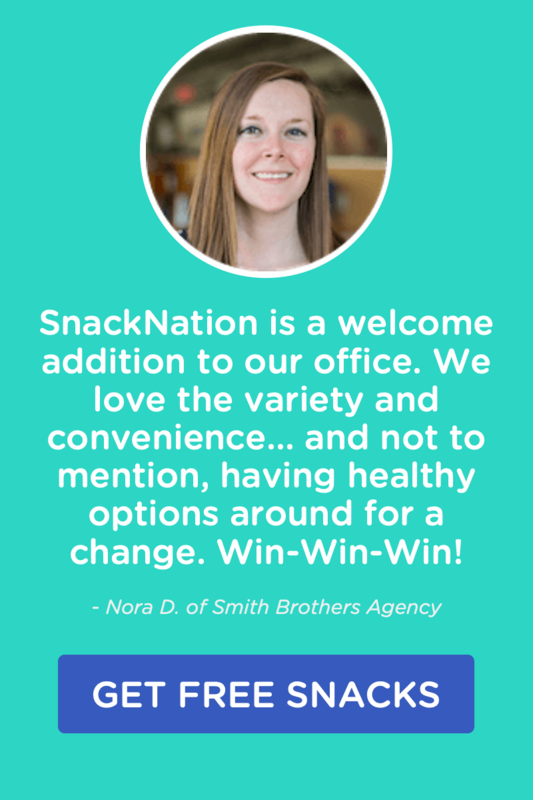 This no-nonsense activity requires an equally no-nonsense snack. You need something pure, simple, and invigorating—something like Second Nature’s Simplicity Medley. Packed with 4 grams of protein, this non-GMO mix of dried cranberries and blueberries, almonds, sunflower seeds, and cashews will give you all the energy you need for a day of hard work…and you can eat it in the car as you’re driving to the farm. To turn this low-key artistic activity into experiential territory, you need a bold, provocative flavor to get your creative juices flowing. 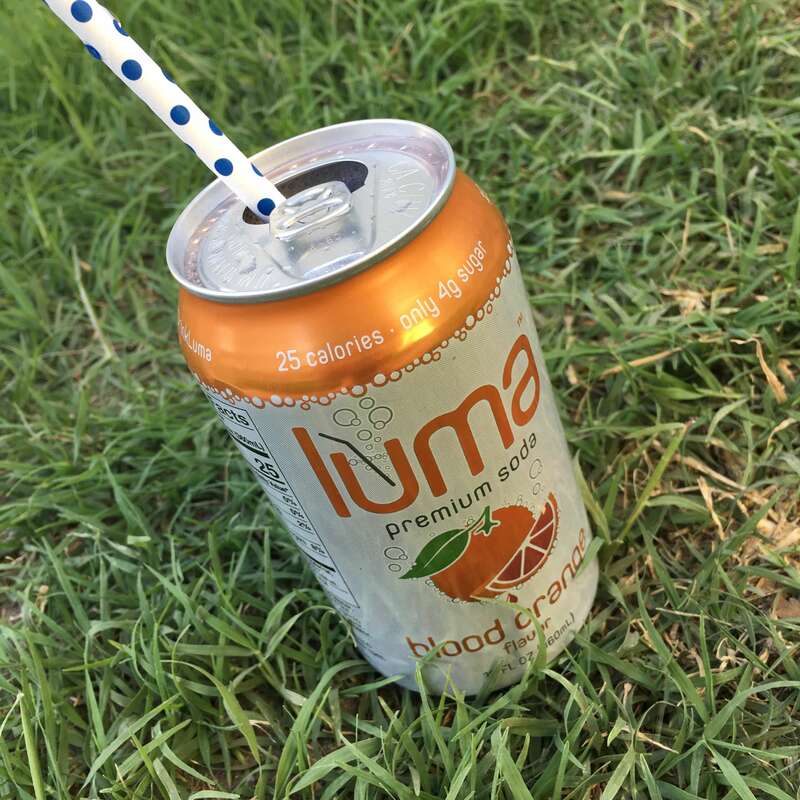 Lightly sweetened with a refreshing blend of monk fruit juice and North American honey, Luma’s Blood Orange Soda has everything your body needs to stay sharp as you’re mixing colors, swiping on stripes, and swirling designs. Fall foliage is stunning…but so is fall plumage. Venture out of your leaf-viewing comfort zone this year and go bird watching. Since many birds migrate in autumn, the season is full of prime viewing opportunities. And you don’t have to be an expert to appreciate the beauty of our fine feathered friends. Simply grab your binoculars and…well, you get the drill! Bird watching requires elevated focus and concentration—two things you can achieve with a Komodo Energy Drink. When you pop open this beverage, you’re really opening a can of clarity. 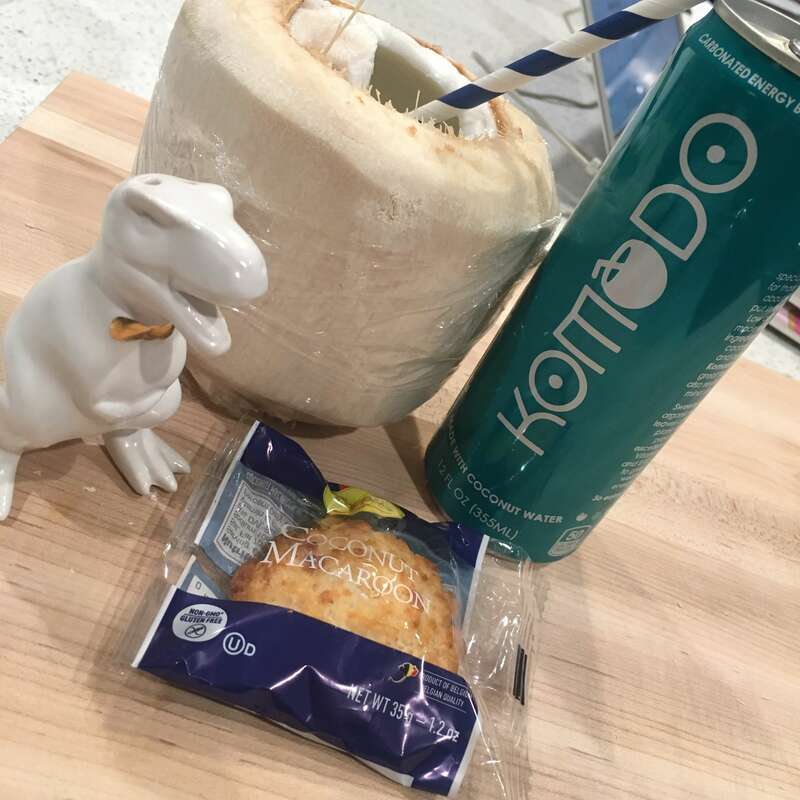 Revitalizing coconut water keeps you hydrated while açaí berry and lime flavors awaken all your senses. Plus, a healthy dose of vitamins will help you sustain mindfulness as you spot sparrows, hawks…and the ones with blue beaks you can’t find in your bird-watching book. Every fall, we find ourselves daydreaming about going back to school, trying out for sports, and attending football games and sporting events. You can capture some of the magical nostalgia of the season by planning a Fall Fun Day. Just choose your game (we’re thinking Red Rover), send out a Doodle poll to pick the perfect date, and rent out a space in your local park. 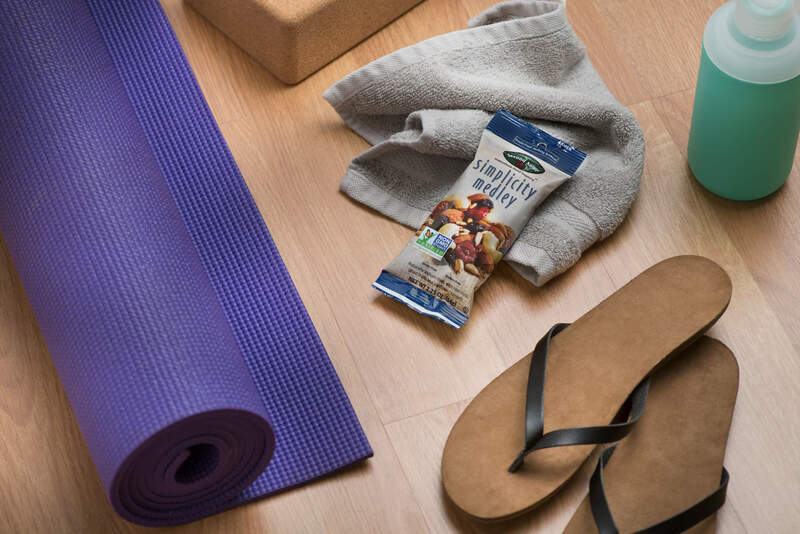 These delicious non-GMO bars provide the sustenance you need to frolic and play like the big kid you are, and they satisfy for hours, so you won’t have to pause your game for another snack. 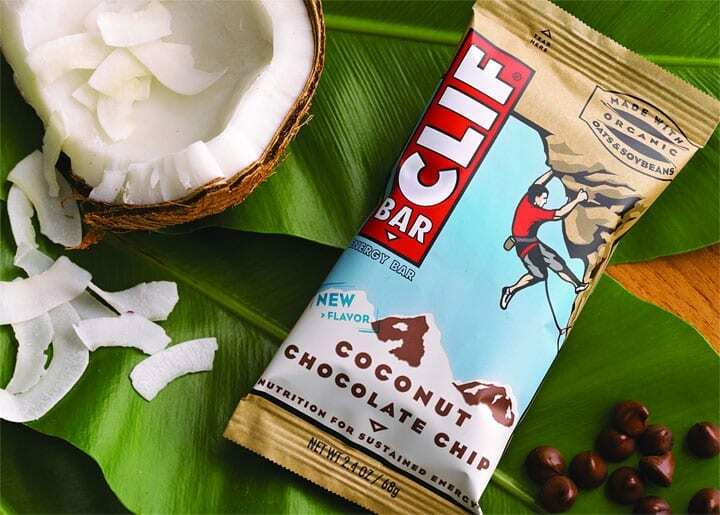 Plus, organic coconut and rich chocolate chips evoke childhood memories of the cookies you enjoyed guiltlessly after a day of play. And while the bar may taste like fun and games, it actually has 10 grams of protein to sustain even the most strenuous Fall Fun Day selections. Parkour anyone? Why not bask in the golden light of autumn on the back of one of nature’s most graceful creations? Fall is the perfect time to give horseback riding a try. You’ll get to see all the glorious beauty of fall from a pretty nice perch, and cooler temperatures will save you—and your valiant steed—from fatigue. 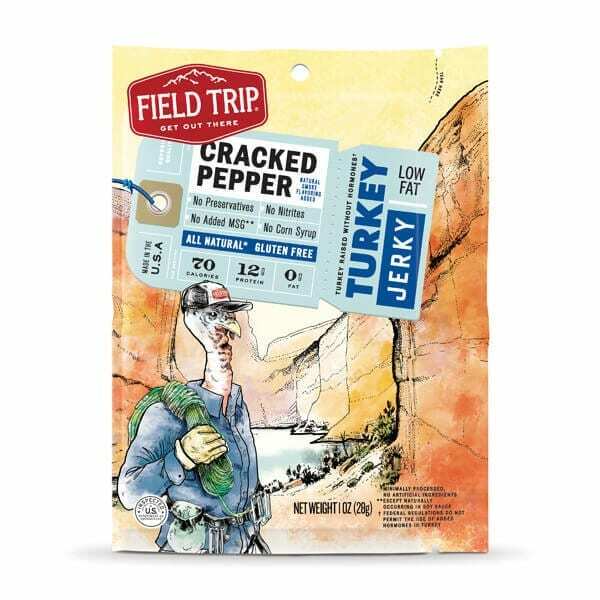 With a smokey dash of pepper and a home-on-the-range taste, this turkey jerky might just transport you to the wild west, and it gives you the cowboy-level energy you need for an unforgettable ride. The jerky contains no antibiotics and no added hormones, and each awesomely chewy stick has 7 grams of protein and only 70 calories. Yeehaw! What you are you waiting for? Delicious snacks and adventures are waiting under the autumnal sun! The drinks look fun! Can those be added to the Gold Pack? Or are they separate order items?